The mentor programme will benefit Indian scaleups to expand and build value. It takes a lot more for a startup to enter growth stage, scaleup and flourish, and one of the important elements in this journey is to have right kind of mentorship that can help entrepreneurs to find new ways to acquire funds, stand on a global platform and build value. Even though India is the third largest startup base in the world, 90% of growth stage startups fail to scale and are forced to shut shops. In a bid to provide right direction and mentorship to these scale-ups, PwC India and FICCI, supported by CNBC-TV18, have come up with LevelNXT, a scale up program, in which industry experts, venture capitalists, private equity players and legal service providers will guide entrepreneurs on scaling to the next level. LevelNXT was launched in New Delhi on September 17 during which top leaders of the Indian industry deliberated on various issues that need to be addressed to give a power-up to the Indian scaleups. While launching the LevelNXT website during the curtain raiser event, Amitabh Kant, CEO, Niti Ayog, said India had come a long way in startup investments. “In 2017, we received close to USD 14 billion worth of investment in the startup movement, a huge jump from what we got in 2014-16. 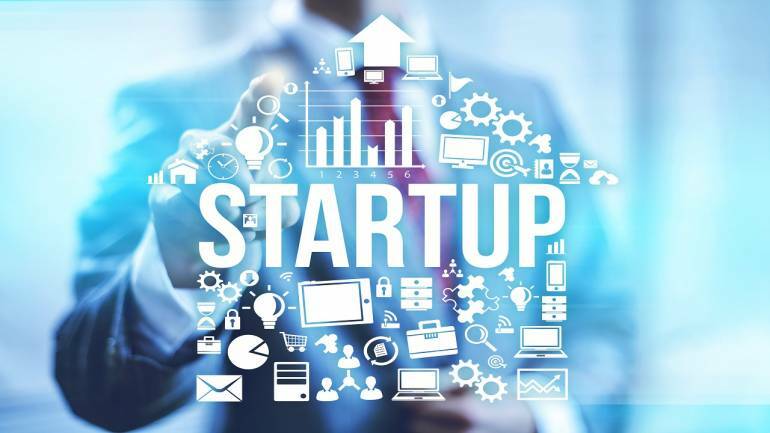 It shows we have outstanding Indian entrepreneurs and all of us in the government have been able to create a startup ecosystem, which is close to 50 different schemes across departments,” said Kant. Ramesh Abhishek, Secretary, DIPP, who was also present, said mechanisms are being designed to address challenges faced by the entrepreneurs. “We have now identified the challenges… regulatory is a major part of the Indian industry and more so for the startups. We have changed 21 regulations in last 2.5 years. We have many more to do and trying to put in mechanisms for laws, etc,” said Abhishek. Besides, a panel discussion was also held wherein experts discussed on how government plans are helping the scaleup stage, how ‘Standup India, Startup India’ played a big role and was a catalyst for startups, and what kind of dialogue has to be initiated to scale up. The panel, moderated by Mridu Bhandari, Editor (Special Projects), CNBC TV18, comprised Saurabh Srivastava, Co-founder, Indian Angel Network; Raman Roy, CMD, Quatrro, Harkesh Kumar Mittal, Adviser, Member Secretary, National Science & Tech Entrepreneurship Development Board (DST); Rajiv Srivatsa, Co-founder & CPTO, Urban Ladder; and Naina Lal Kidwai, Chairperson, India Sanitation Coalition. The first road show for LevelNXT was kicked off in Bengaluru and will be followed by Mumbai, Hyderabad, and Chennai To know more about the programme click here. Applications to the programme are now open!